October 1st is here! 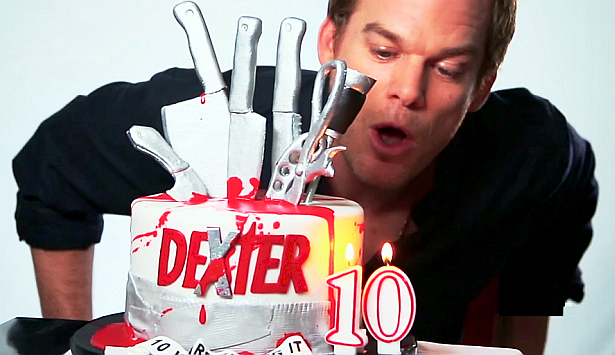 That's right... it's the 10th anniversary of Dexter! World's favorite serial killer turns 10. 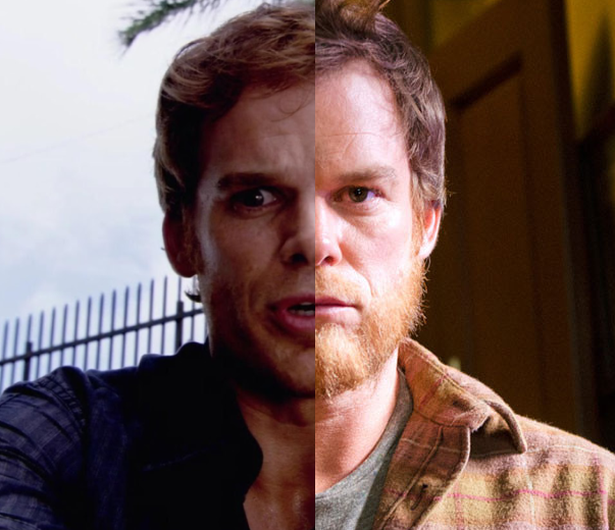 Michael C. Hall talks about the past seasons and reveals that Dexter's Dark Passenger is still here. 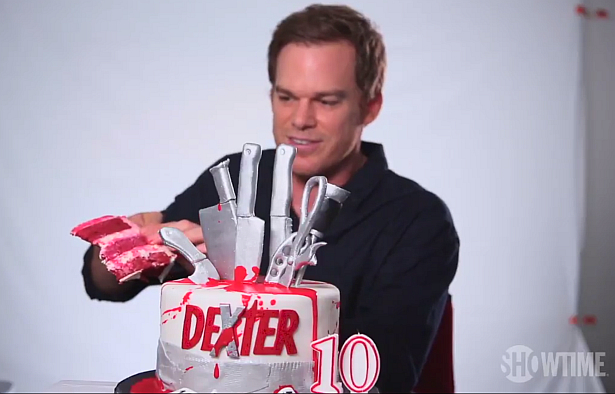 Happy anniversary Dexter fans! 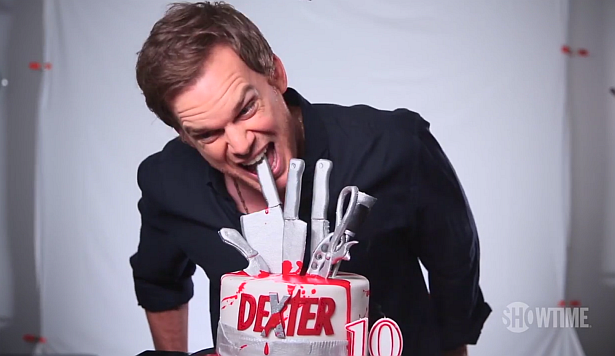 Tune in today October 1st for the #Dexter10 Fan Marathon starting at 12pm EST on Showtime! 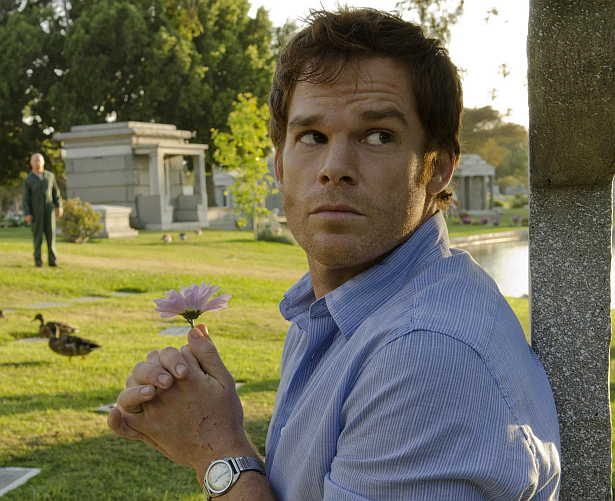 POLL: Dexter Series Finale: 3 Years Later - How Do You Feel About It Now? In a world full of film and TV reboots every year, a Dexter reboot isn't far from actually happening. 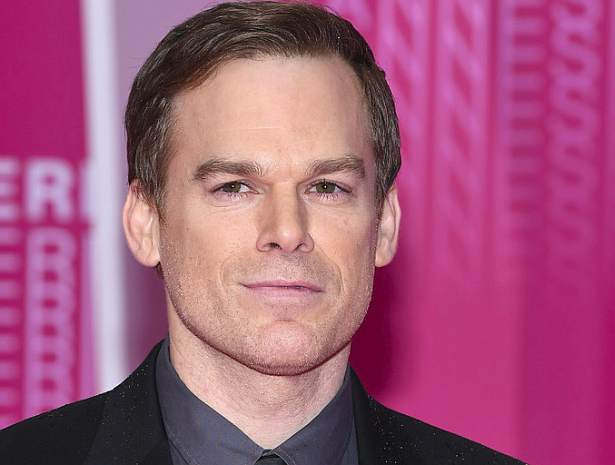 In a new interview with Variety, Michael C. Hall discussed (once again) the possibility of the return of America's beloved serial killer Dexter. And that's actually the first time since the show's ending in 2013, he actually expresses publicly his willingness to play Dexter again. What do you think? Are you still into the idea of a Dexter continuation? 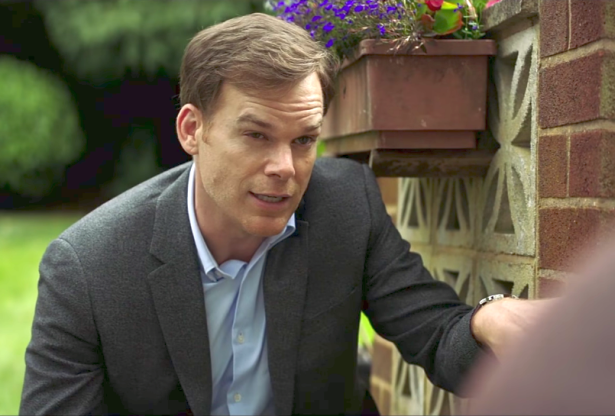 Michael C. Hall Has a British Accent In Netflix's New Series 'Safe' - Watch the Trailer! 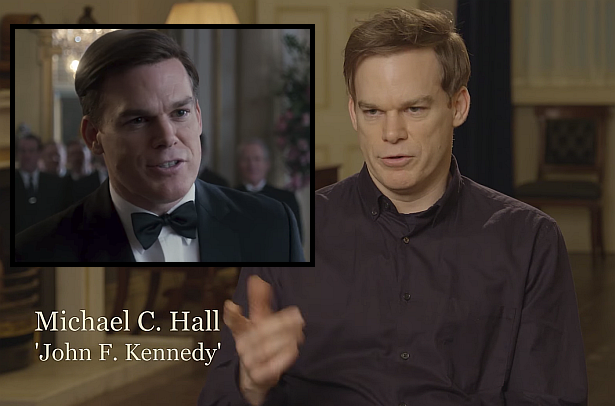 Five years after the finale of Dexter, and months after his latest TV Role as JFK in 'The Crown', Michael C. Hall is back with a starring role, and an all-new accent. This time for Netflix's 'Safe'. The show is about a widowed surgeon Tom Delaney (Michael C. Hall) begins unearthing dark secrets about the people closest to him, after his teenage daughter goes missing. 'Safe' Season 1 arrives at Netflix on May 10th, with all 8 episodes released at once. Watch the official trailer which was released today, down below! 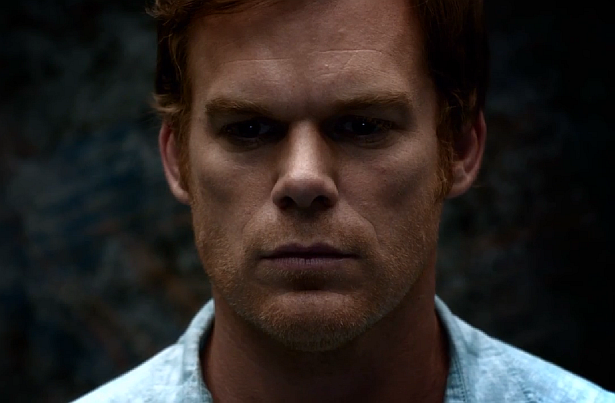 As you may know from previous posts Michael C. Hall's latest TV gig is a big one. He is playing the 55th President of the United States, John F. Kennedy for the Nextflix hit series 'The Crown'. The new season debuts tomorrow with all 10 episodes released at once. Check out a featurette with Michael talking about playing such an important role for TV, in the video below and also check out for the official Season 2 trailer!